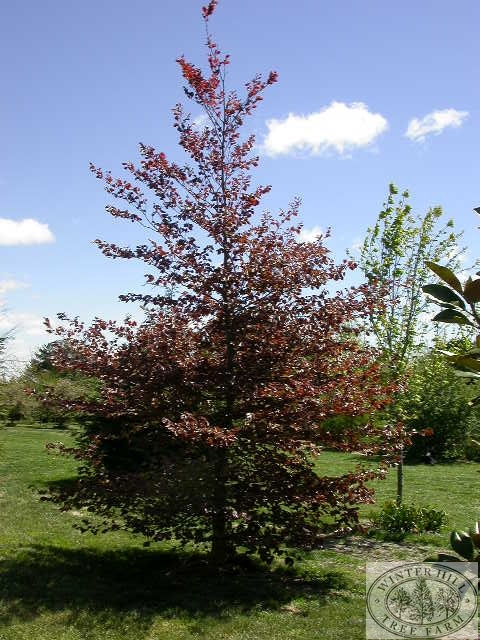 Beautiful, slow growing deciduous specimen tree with copper or purple leaves throughout the spring/summer. 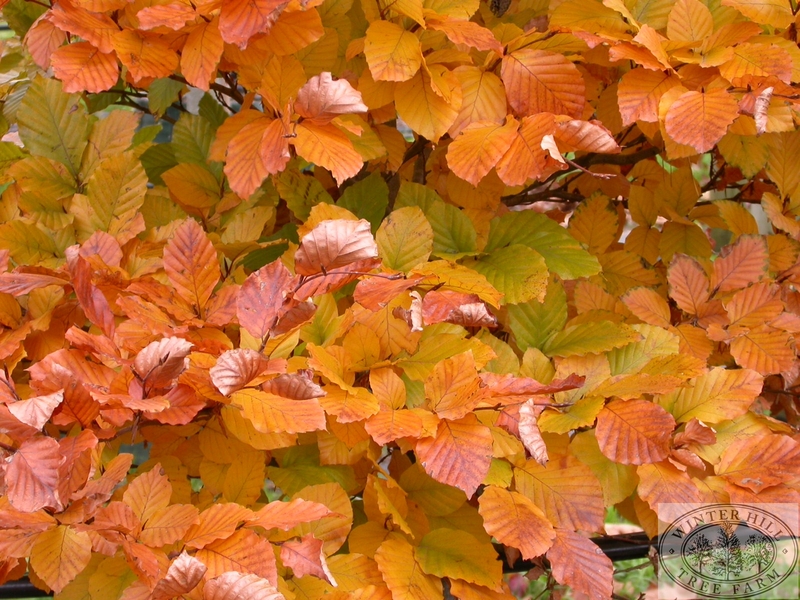 In autumn leaves turn a deep reddish/purple. Not for hot districts. Has deep root system and needs regular watering. Prefers a rich, deep moist soil and will grow faster if it is an alkaline soil. Once established will tolerate periods of drought. Can be used as a hedging plant.